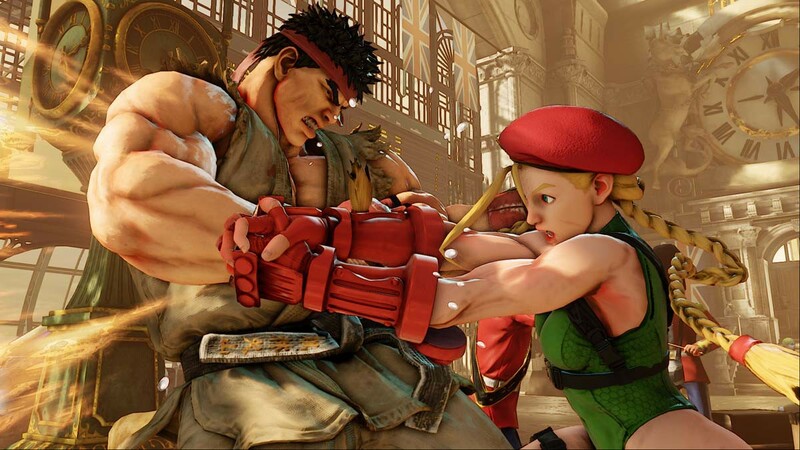 E3 2015 - Cammy and Birdie revealed in new Street Fighter V footage, beta hitting in July - Use a Potion! Furthermore, an official Playstation 4 beta has been announced for the game running from July 23rd – head on over to www.streetfighter.com now to sign up. The game is looking rad, and I’m sure we’ll be seeing more of it over the coming months leading up to it’s Spring release. I can’t wait.